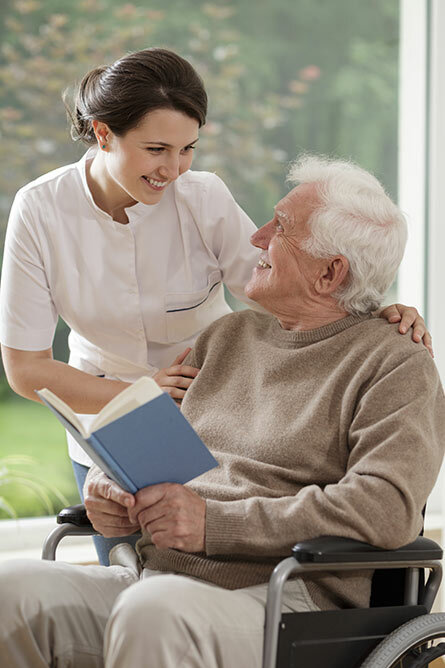 At Ark Nursing & Care Agency we have a reputation for providing the highest quality care and multi-skilled staff to support people in maintaining their independence and continue living at home. We guarantee the highest level of customer service and pride ourselves on building strong and positive relationships with all of our clients. The quality of our staff at Ark Nursing & Care Agency is something we pride ourselves on tremendously, and is why we continue to invest in their training and development. To maintain our much-valued holistic approach, Ark Nursing & Care Agency employs a Care Co-ordinator. Our Care Co-ordinator compiles detailed Care Plans for each client, and visits regularly to ensure that the plans are up-to-date. This ensures that our client’s needs are not only met, but are being met at the very highest standard. 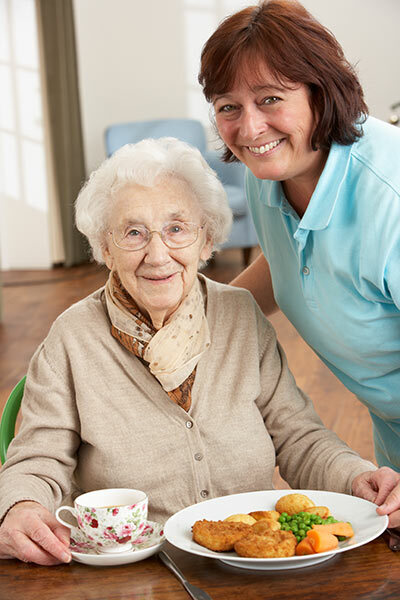 Our Care Co-ordinator is always happy to discuss any areas of concern with you to ensure that you are delighted with the service and staff provided. Ark Nursing & Care Agency believes that the personal touch is a key feature of the care provided, and achieves this by going the extra mile to help their clients lead happy and fulfilled lives. All clients are assessed by the Care Co-ordinator to ensure their individual needs and independence are maintained based on the likes, dislikes, beliefs, character and personality of each client – all of which are reflected in the client’s bespoke Care Plan. The Care Co-ordinator will match them to the most appropriate member of our staff, providing a valuable, holistic approach to the individuals care and needs. Personal Care is always undertaken with the permission of the client and always with the utmost sensitivity to protect the dignity, comfort and privacy of the client. This can include toileting and bathing. The preparation and cooking of meals, washing, ironing and any other domestic duties as required. Staff can either go shopping for a client or can take the client shopping if they prefer. Ark Nursing & Care Agency will establish with the client (or their family members / representative) a secure, comprehensive petty cash system, ensuring that all financial transactions are logged and receipts filed. Our staff are able to arrange and support clients in any social activity they wish to pursue: from a day trip to a night at the theatre, a visit with friends and relatives or just popping out to buy an ice cream! We supply staff to your home to sit with your family member, allowing you or the regular carer to take a break. From as little as 4 hours to a full 24 hour period, you can have complete peace of mind knowing that your loved one is cared for. Should a client have no family nearby, Ark Nursing & Care Agency will step in and go above and beyond standard care according to personal needs. This may include ordering and storing medication; ordering personal hygienic items; shopping; paying bills; arranging transport to GP and hospital appointments; booking social events and suchlike. Ark Nursing & Care Agency ensure that families are given regular updates via e-mail, telephone or texts about the well-being of their family member, including any changes to their care routine and any social adventures they may have had! We have specially qualified Registered Nurses and Support Care staff able to care for clients at the palliative / end of life stage, enabling family and friends some respite and allowing them to spend precious and quality time with their loved one. Ark Nursing & Care Agency can provide night staff to sit with clients for a variety of reasons such as holiday or emergency cover. We are happy to help, whatever your needs. Because of our high level of competency and skilled staff, Ark Nursing & Care Agency is the only nursing agency registered in North Devon to work with children as well as adults in their own homes, so you can feel confident when using us that the care provided is the very best. We have specialist Registered Nurses offering the complete, specialised care required to care for your loved one. We have dedicated care workers who specialise in different areas of care needs, including palliative care and complex needs in adults and children. All of these carers have undertaken specific training in complex care needs. Contact us at our head office if you have any questions about care services provided by Ark Care & Nursing Agency.